Campylobacter is a common cause of diarrheal illness and is caused by the bacteria Campylobacter jejuni. The most frequent food sources causing campylobacter are raw and undercooked poultry, unpasteurized milk, and contaminated water. Symptoms of campylobacter food poisoning can appear within 2-5 days of ingesting the contaminated food and include: diarrhea (can be bloody), cramps, fever, and vomiting. Most people recover from campylobacter within 10 days. Most people infected with Campylobacter will recover without treatment; however people should be sure to drink extra fluids for as long as the diarrhea lasts. People with weakened immune systems who become infected may need antimicrobial therapy. Please consult a medical professional if you have been infected with campylobacter and are concerned about the health risks associated with it. 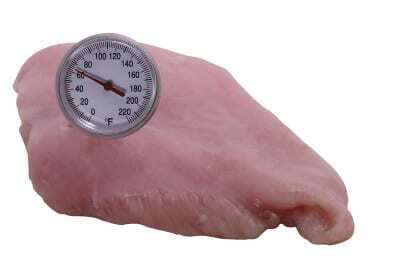 In order to help prevent outbreaks of campylobacter, some of the following food handling practices should be followed: make sure all poultry products are cooked thoroughly, wash hands with soap before preparing food and immediately after handling raw animal products, clean all areas and surfaces that have come into contact with raw animal products before placing any other food item on them, and do not drink unpasteurized milk or untreated surface water. Were You Affected By Campylobacter? If you or a loved one has experienced campylobacter food poisoning call the food poisoning lawyers at Feeney Law Firm. 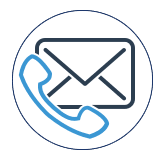 Go to our food poisoning attorneys page to learn more or call us today for your free consultation.